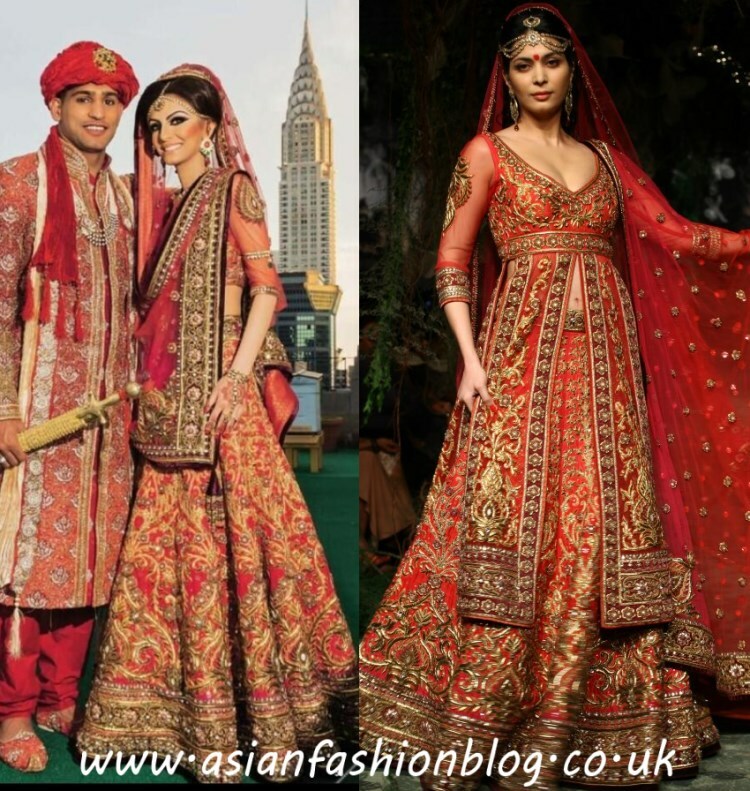 For my final blog post of the year, here are my top 5 Asian Fashion Moments of 2013! The Great Gatsby was one the most stylish films of the year and 1920s fashion felt like it was everywhere - even on the catwalks in Pakistan! Karma Pink showcased this 1920s-inspired collection at PFDC Sunsilk Fashion Week in Lahore in April. View more from the collection here. 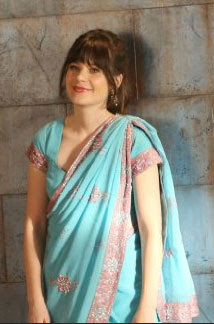 Popular TV shows "Made in Chelsea" and "New Girl" both featured asian fashion, with a Bollywood themed party and an Indian wedding. The MIC cast's outfits were worthy of being worn by a bride or groom, whilst on New Girl I think they made Cece look at little too traditional! View all the MIC outfits here, and the New Girls outfits here. 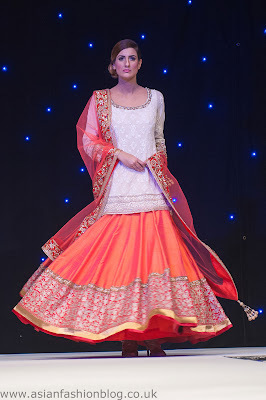 This year the UK held host to a number of fashions shows from high profile Indian and Pakistani designers. The show which made the biggest impact on me though, was a show by Manish Malhotra for the charity The Angeli Foundation. I've seen so many copies of these outfits since the event and I'm sure you have too! View more from the show here. 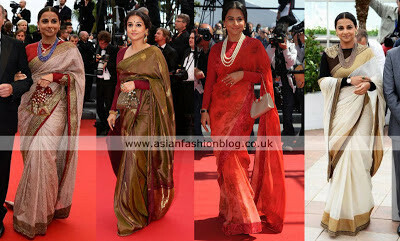 The Cannes film festival was full of Bollywood stars including Sonam Kapoor, Vidya Balan and Aishwarya Rai Bachchan, all wearing an array of Indian and western outfits! The designers who dresses these beauties included Sabyasachi, Manish Malhotra, Anamika Khanna, Shehla Khan, Tarun Tahiliani and Abu Jani Sandeep Khosla. View more of the asian fashion at Cannes 2013 here. The couple's wedding pictures appeared in Hello! Magazine and of course there was much discussion over all the details, especially her outfits, from the choice of designer (many thought she should have chosen a Pakistani designer), to her styling and make-up. You can read my blog posts about this celeb wedding here. 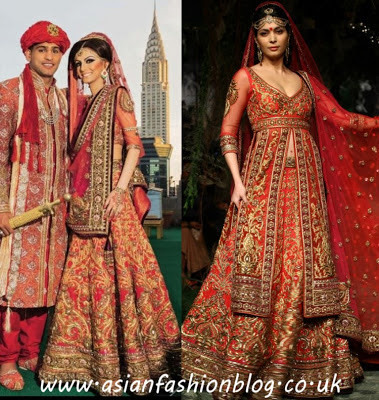 What were your favourite "Asian Fashion" moments of 2013? 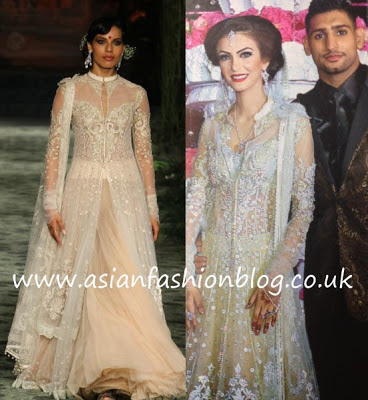 Mine was definitely Sonam Kapoor in Anamika Khanna at the Great Gatsby red carpet. She just blew me away and nothing else came close.